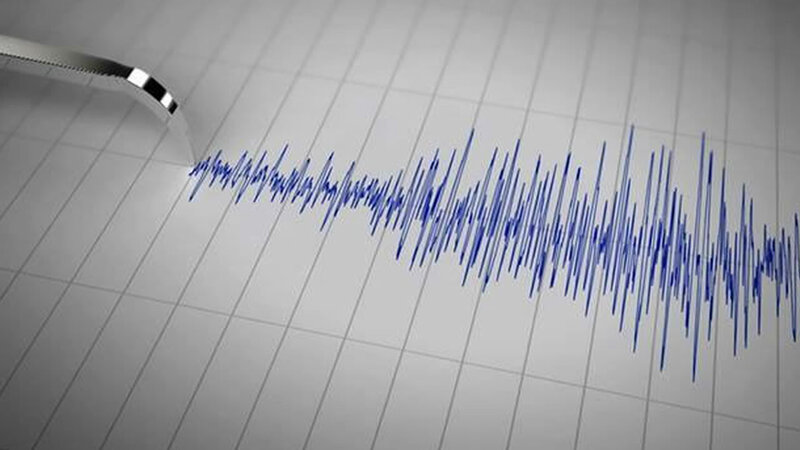 MORGAN HILL, Calif. (KGO) -- A magnitude 3.4 earthquake hit near Morgan Hill Saturday afternoon, according to the USGS. The quake shook an area 7.5 miles East of Morgan Hill. No damage was immediately reported. No further details were immediately available.